Lines. Shapes. Light. Dark. Texture. Gesture. 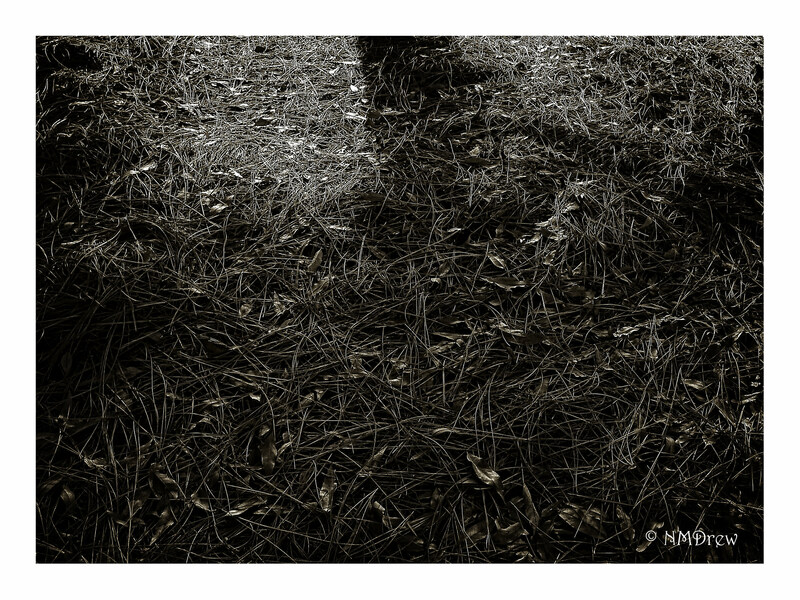 This entry was posted in Glimpses and tagged "photography", B&N, BW, leaves, lines, Panasonic DMC-ZS5, pine needles, point and shoot, shadow, texture. Bookmark the permalink. I do like this. It looks like a fairies mattress.